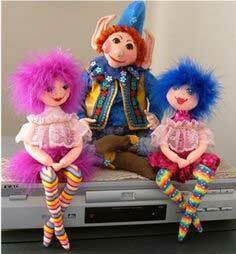 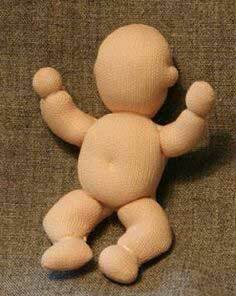 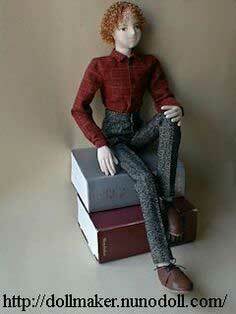 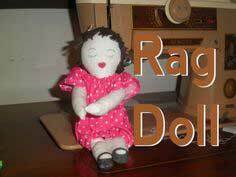 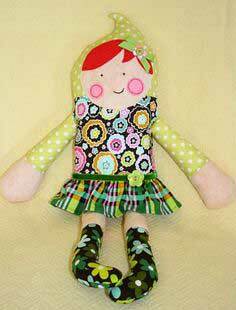 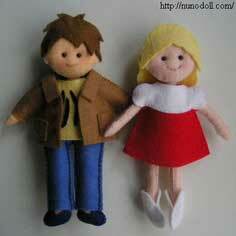 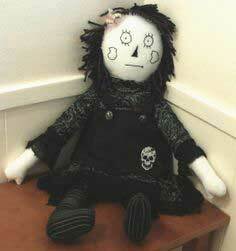 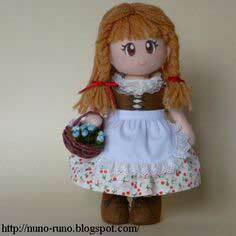 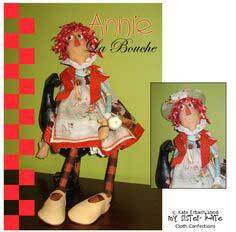 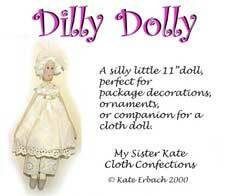 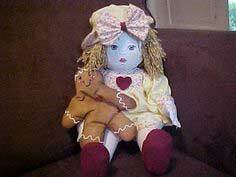 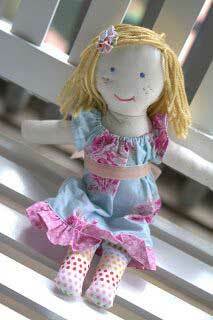 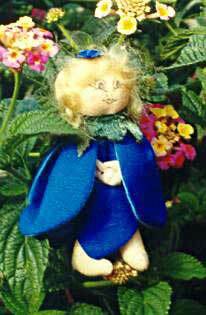 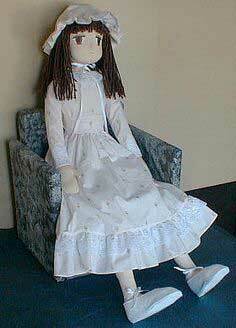 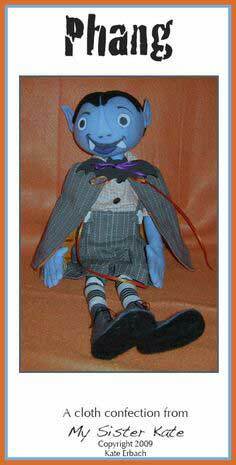 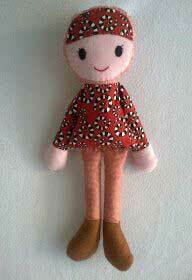 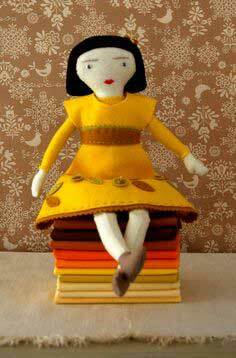 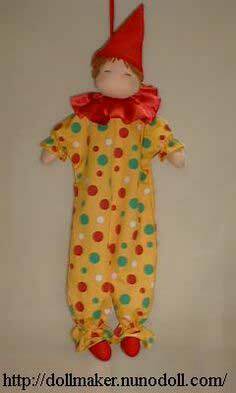 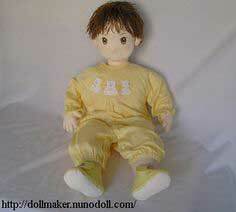 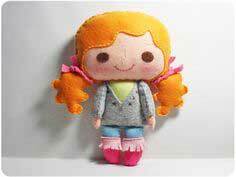 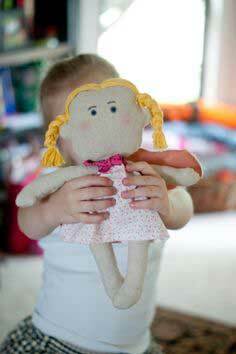 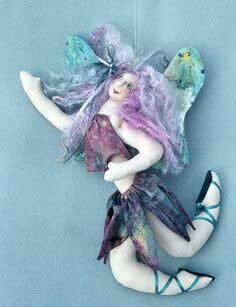 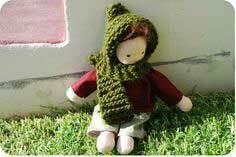 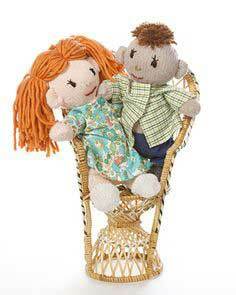 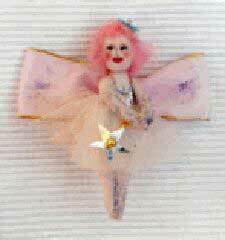 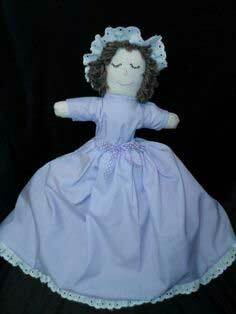 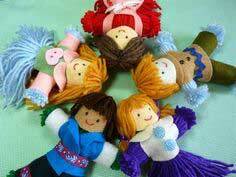 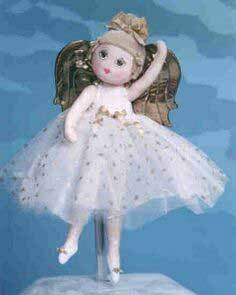 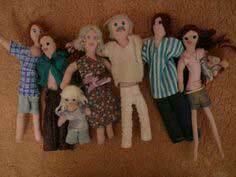 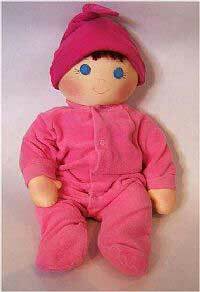 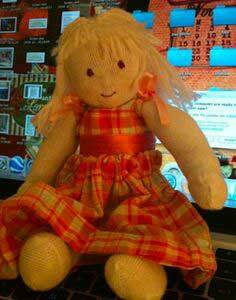 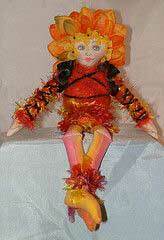 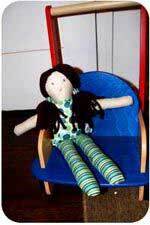 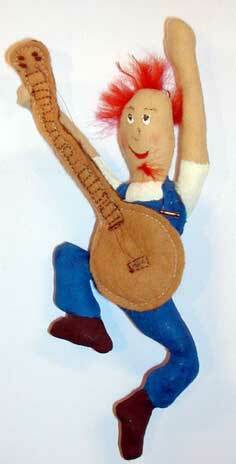 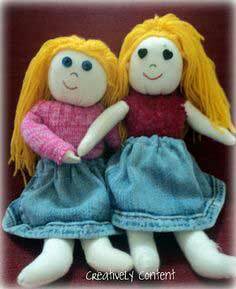 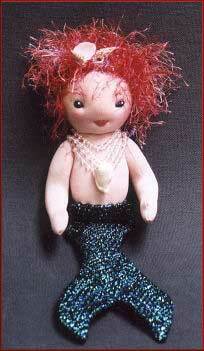 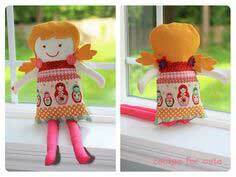 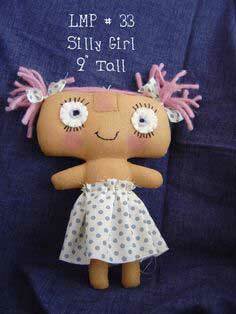 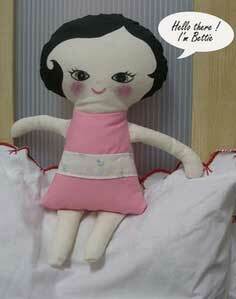 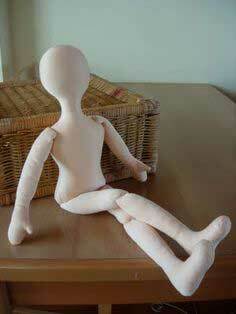 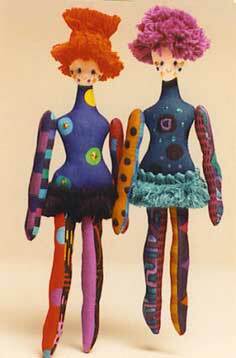 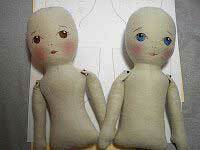 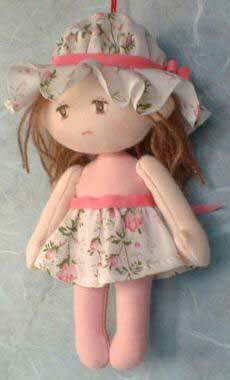 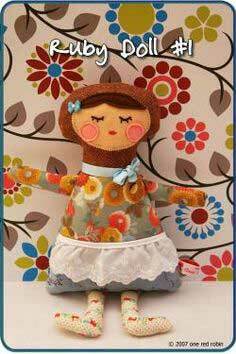 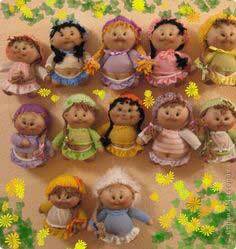 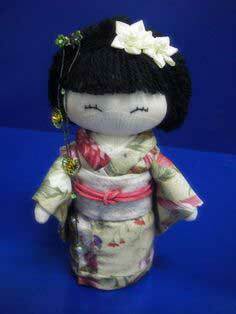 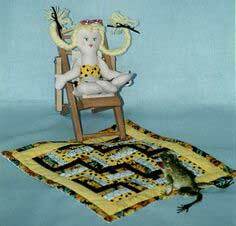 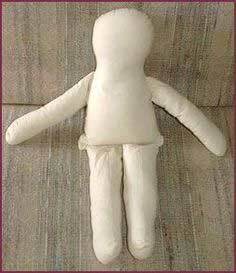 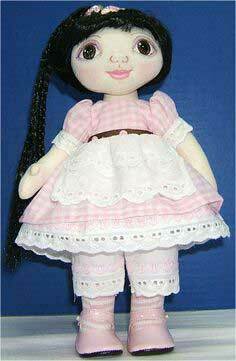 Choose from this large variety of handmade doll patterns to make a companion for your child. 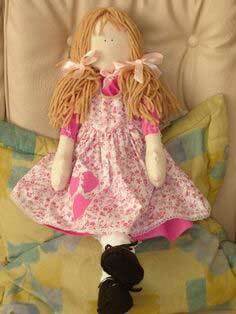 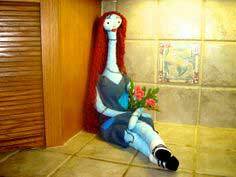 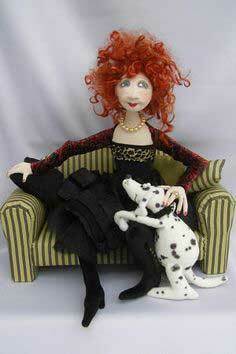 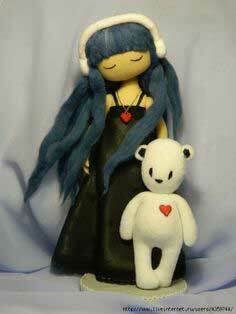 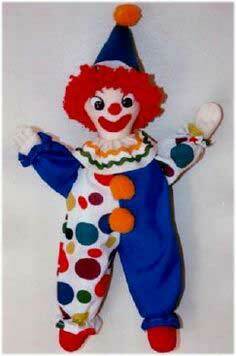 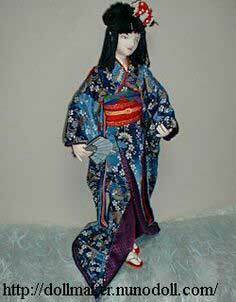 You could even make it look like her with the same color hair, eyes and clothes out of the same fabric. 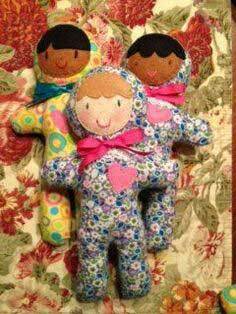 Matching nightgowns or lounge wear would be a great place to start creating your mini-me’s. 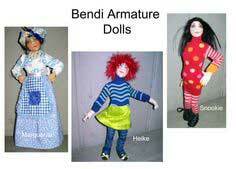 Suggested fabrics: cotton, muslin, deer suede, craft velour. 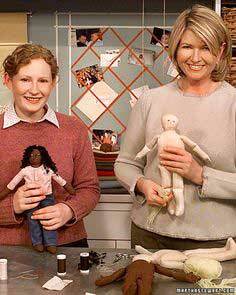 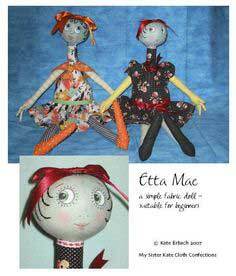 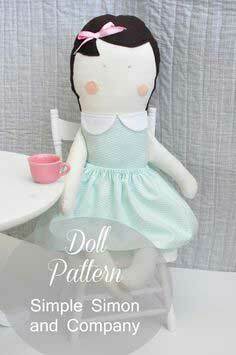 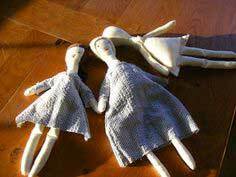 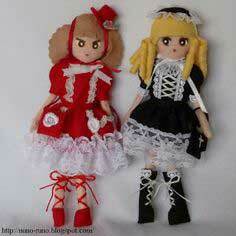 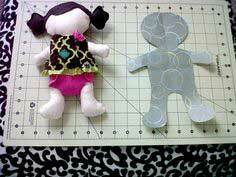 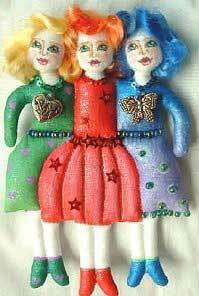 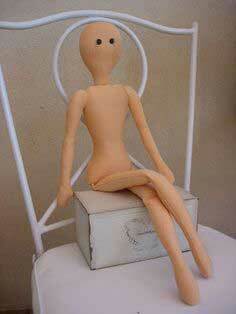 Doll Patterns to sew. 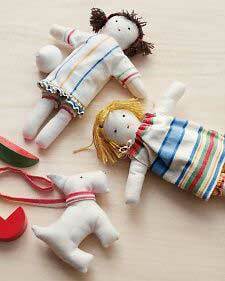 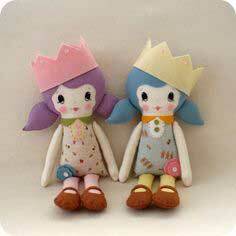 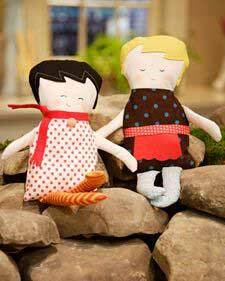 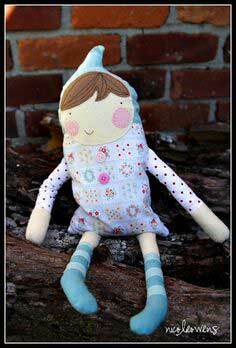 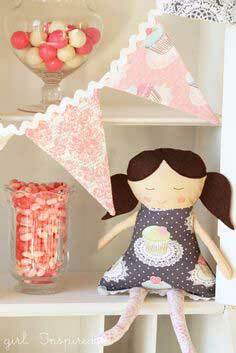 Using your originality and one of these 100 free doll patterns, you can sew a new play-friend for your little one. 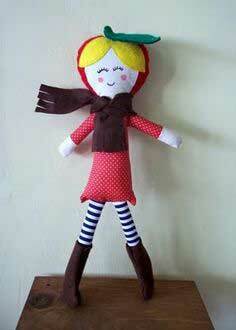 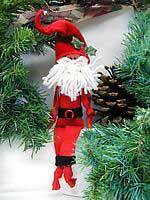 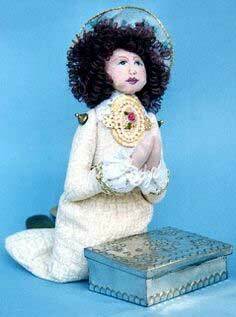 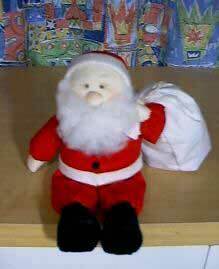 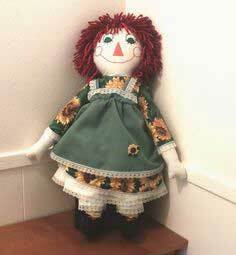 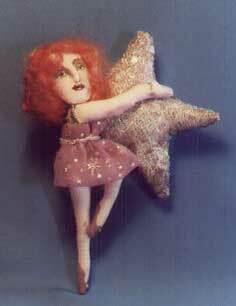 "RUBY THE CHRISTMAS PIN DOLL"
5 feet girl doll with big breast.